Respect is the game, and Michael DiPietro is his name. 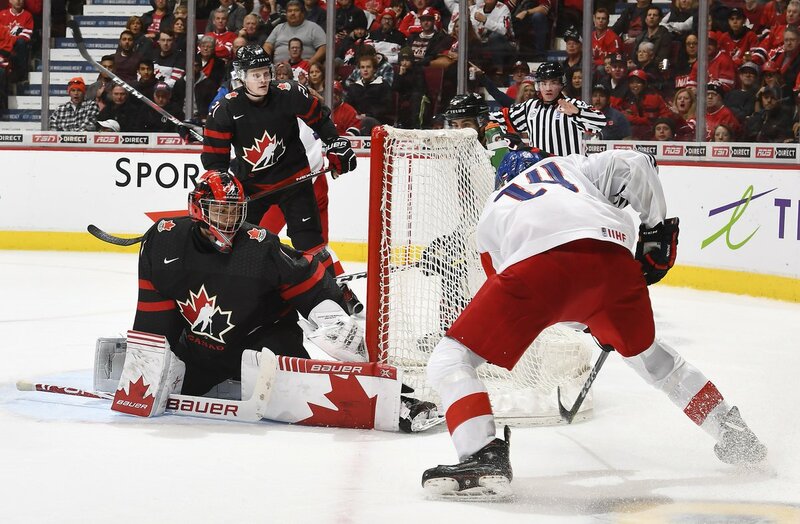 The Vancouver Canucks’ 64th overall pick at the 2017 NHL Draft was more than impressive Saturday night, stopping 23 of 24 shots in Canada’s 5-1 victory over the Czech Republic. 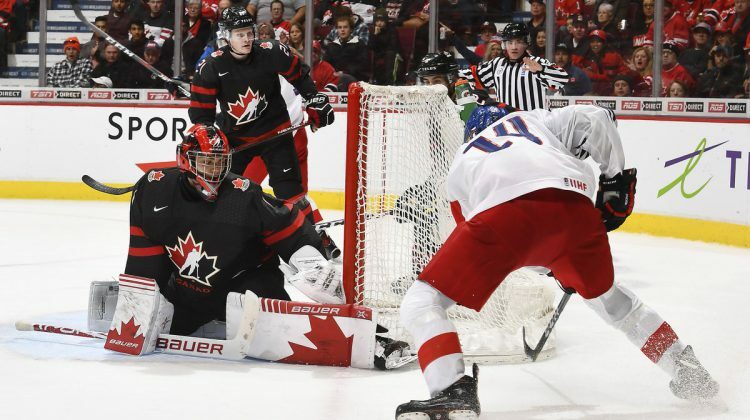 Before more than 17,000 fans at Rogers Arena, the 19-year-old believes this was the most complete game he’s played at the 2019 World Juniors thus far. If you’ve been watching the IIHF event, you will have already seen that DiPietro had struggled in the exhibition games, but a 14-0 shutout against Denmark gave him a boost of confidence along with the support of his teammates. “I felt really comfortable in net.” said DiPietro. He may not be in the WHL, or will ever compete against the Prince George Cougars, but one needs to understand his potential in possibly leading the host nation between the pipes to gold (especially in the eyes of this reporter who saw it all in person). 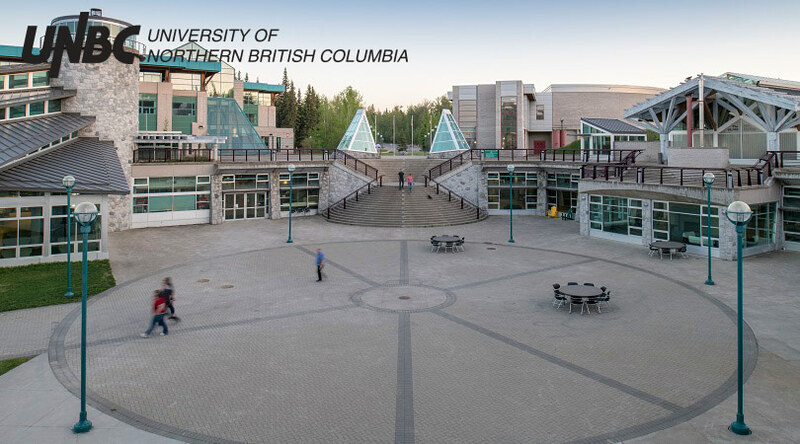 The WHL was represented in other ways for Canada as Spokane’s Ty Smith was one of two players recording two points (2A), while Prince Albert’s Brett Leason potted the eventual game-winner on the power-play. Leason made it 2-1 in the middle of the first period; this followed Captain Maxime Comtois’ team-leading fifth goal and a tying goal by the Czech Republic. Alexis Lafreniere, Canada’s lone underager at 17 years old, got is first of the tournament while on the power-play, who added it was the fans gave him the courage to find the back of the net. MacKenzie Entwistle and Morgan Frost scored the final two goals of the contest. Canada improves to 3-0 in round-robin play and will face Russia on New Year’s Eve (Monday).